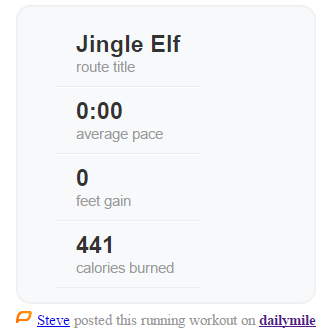 With EmbedPress, you can add Daily Mile Activity to WordPress, using just a URL. Daily Mile Activity embeds are possible, but they’re not easy to use via normal methods. EmbedPress is different. With EmbedPress, you don’t have to mess around with embed code. 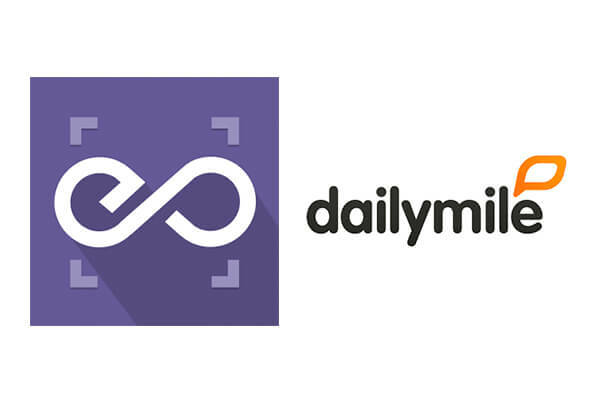 All you need is the Daily Mile Activity URL. 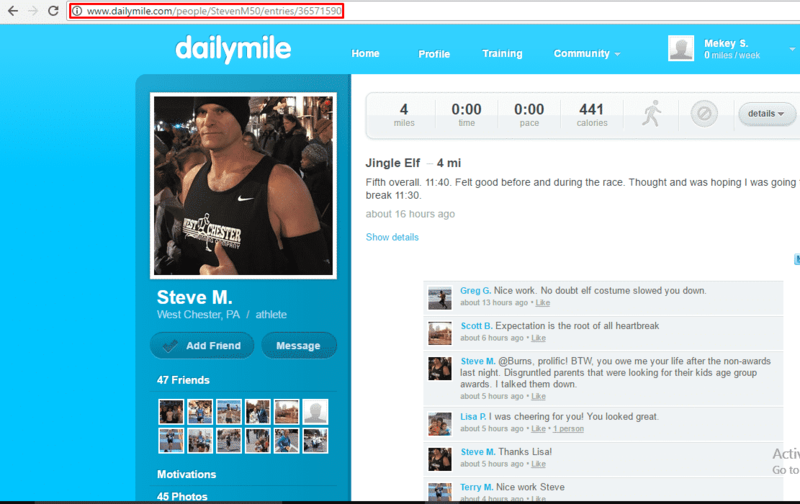 Here’s how to embed any Daily Mile Activity into your WordPress site, using the EmbedPress plugin. 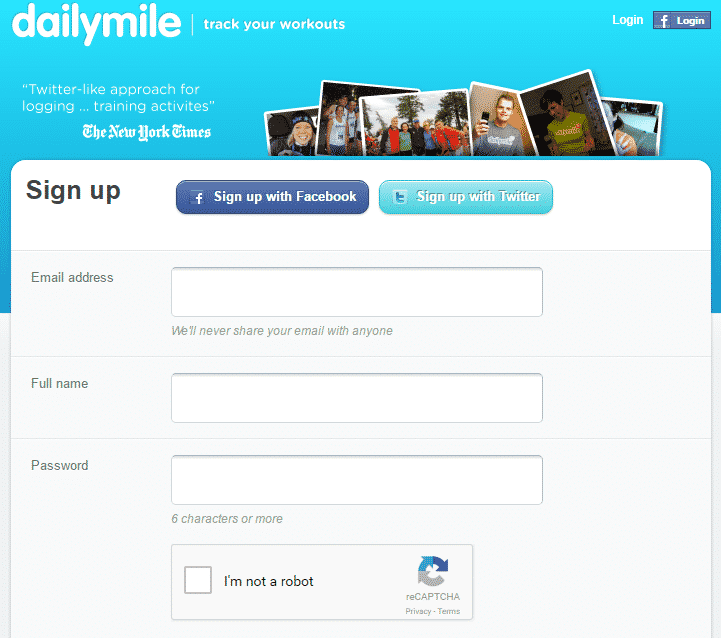 Create at account at Daily Miles. Login to your account, create or browse through existing entries. Click on the entry you would like to embed. On entry detail page, copy the URL from the address bar. Now you have the activity URL, you can add it to WordPress. 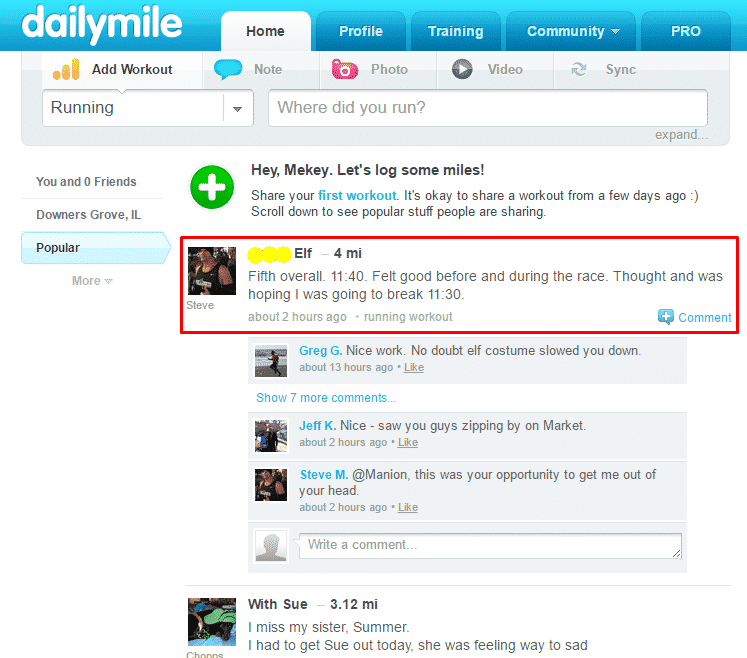 Add your Daily Mile Activity URL into the content area, with the “Visual” tab enabled.